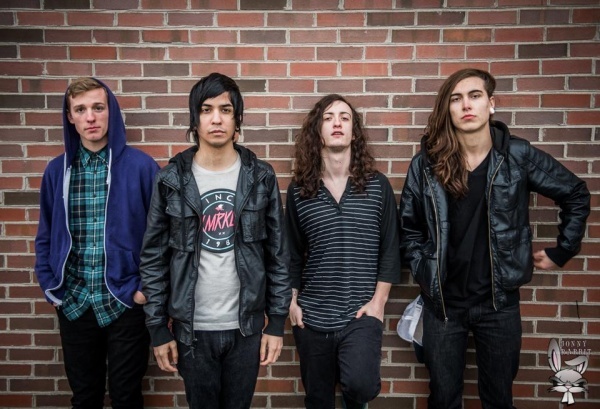 A local band called The Masquerade based in Erie, Pennsylvania is a Pop Punk band made up of four guys, Geo Martinez, Brandon Eaton, TJ Hess, and Dakota Valerio. This past summer they released their debut EP, Home Is Where You Make It, on June 18th, 2013 consisting of 5 tracks. 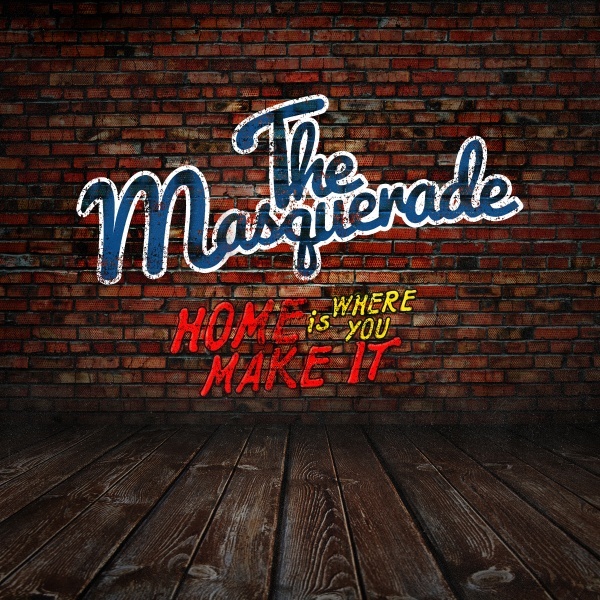 The Masquerade is a very catchy band that people could definitely rock and sing to! With meaningful messages carried out throughout the songs, it combines their stories with a great sound and vibe. The instrumentals could be compared to Fall Out Boy’s, “Sugar, We’re Going Down,” with the mix of drums, guitars, and vocals. They are an awesome band with music that’s relate-able and can lift your mood anytime! Their EP is now available on iTunes so go check them out! Click HERE! The Tragic Thrills Release First Single "Tears"
Yellowcard Releases New Track, "Always Summer"
Discover and Enjoy "White Denim"